We all want Pangu iOS 10 Jailbreak. In fact, Pangu did a great job with recently releasing a jailbreak tool for iOS 9 users. Everyone is excited to test iOS 10 jailbreak on their iOS 10 running devices. Apple is working on iOS 10 beta at the moment, and final iOS 10 version is yet to go available. 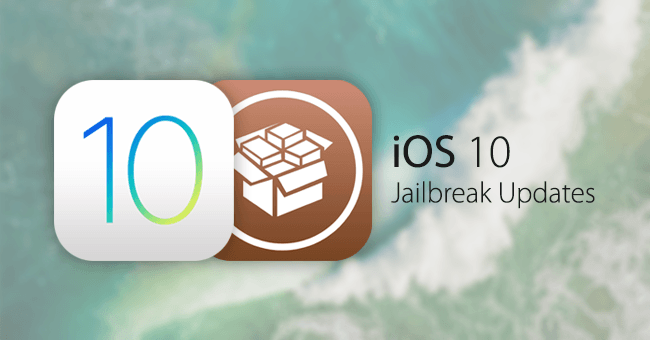 We heard some hackers already achieved iOS 10 jailbreak on their devices. Pangu and many other iOS hackers are working on different parts of iOS 10 security layers to achieve jailbreak status. There is a new trend among iOS hackers, most of the hackers like not to release their exploits for public usage. 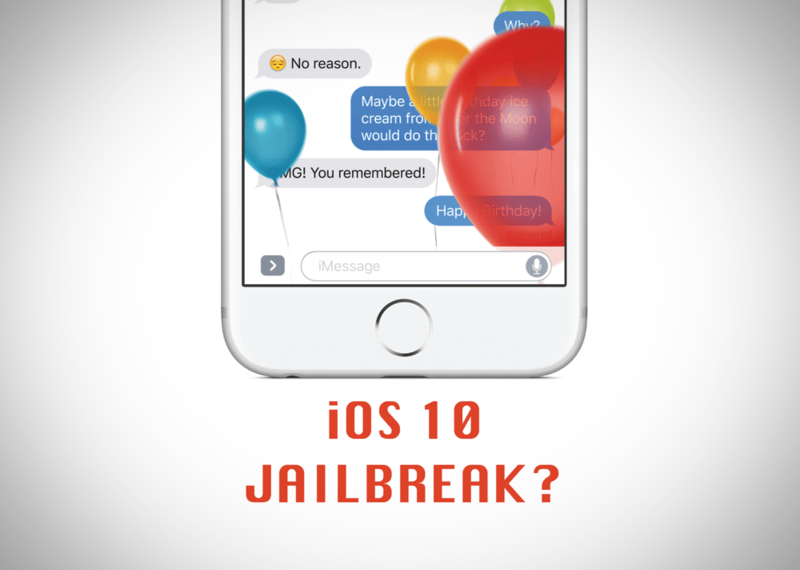 Many of us were concerned about upcoming iOS 10 jailbreak scene. If the same thing continues, we may not able to see a public Pangu iOS 10 jailbreak. Pangu iOS 10 Jailbreak for Public Coming or Not? Public iOS 10 Jailbreak is yet to come out from any of the iOS hacker’s team. However, Pangu is expected to announce their working exploit on iOS 10 beta running devices. Recently, we thought Pangu might have burned iOS 10 jailbreak exploit for iOS 9.3.3 jailbreak but reports from security experts confirmed the iOS 9.3.3 jailbreak targeted specifically iOS 9 exploit, and it has nothing to do so far with iOS 10 beta. Pangu team is known for tight lips about their security exploits, and we are not going to hear anything about iOS 10 jailbreak from them but a publicly available tool for iOS 10 jailbreak. Some people here are raising questions about the price of iOS 10 jailbreak and what’s going to cost iOS hackers to release iOS 10 jailbreak. Apple is appeared to be gearing up iOS hackers into giving up their exploits to iOS instead of releasing in public. Apple has its security bounty program for iOS hackers. You can make up to $200,000 with a secure boot exploit on iOS 10 running devices. Apple is trying its way to handle with public jailbreak releases. Pangu seems to be not interested in joining the program right now, but if they joined Apple’s security bounty program, they would be making some real money through next iOS 10 jailbreak. In the past, we have seen iOS hacker’s avoiding Apple programs and going for public jailbreak releases. The next iOS 10 Jailbreak is expected to come after the public announcement of iOS 10 and iPhone 7 release. Pangu and many other hackers might save their exploits for public iOS 10 jailbreak. The new jailbreak tool will target all new iOS devices including the upcoming iPhone 7 and iPad devices with iOS 10 support. With iOS 10 going publicly available, here are the chances that new iOS 10 jailbreak will focus on 64-bit devices only like Pangu did with iOS 9.3.3 jailbreak. There will be no iOS 10 jailbreak for 64-bit devices. There could be many reasons behind this decision, but one of the major reason is related to dual work involved in making 64-bit exploit working on 32-bit devices. We will keep you updated on Pangu iOS 10 Jailbreak public release.